EazyDiner Prime Membership Offer: Subscribe to EazyDiner Prime Dining and enjoy benifits like minimum 25% off upto 50% off for the entire table at 900+ premium restaurants, Free prepaid dining vouchers worth Rs.2000, Free drinks at over 100 restaurants and more. Membership Starting at Rs.695 for 3 months. 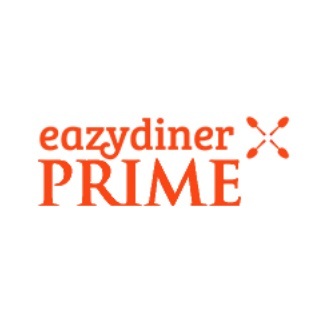 Eazydiner prime is v alid in 11 cities in India and Dubai. No coupon code needed. Subscribe now!